Recently, we had the privilege of attending our client’s Workhuman 2019 conference. 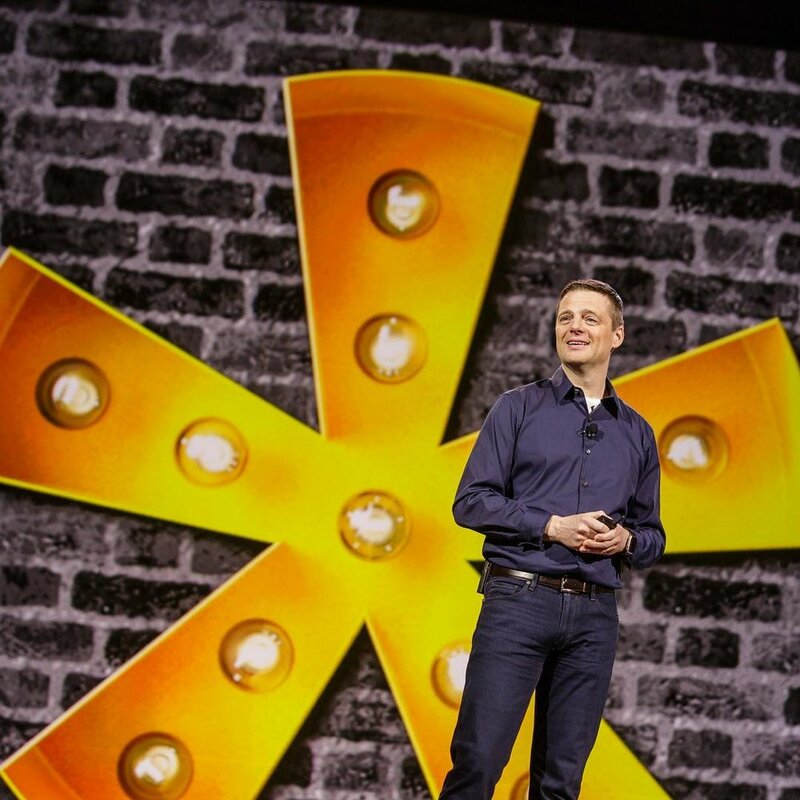 Thousands of HR and business leaders from all over the world converged in Nashville to hear influential thought leaders and visionaries discuss how we can make work more human. From George Clooney and Viola Davis to Geena Davis and Brené Brown, leader after leader reflected on the current world of work and inspired conference attendees to make it better. Through sessions on hot-button topics such as #MeToo, workplace equality and diversity and inclusion, it was clear from everyone—speakers to attendees—that the movement to make work more human is here to stay. Here are a few things we learned. The gratitude movement is taking over. Workhuman CEO Eric Mosley said, “Gratitude is bigger and more powerful – it binds people together and creates a symbiotic relationship.” Gratitude in the workplace can have an incredible impact on shaping culture and driving change. Remember that positive reinforcement can change a life and even the smallest amount of recognition and thanks can go a long way in energizing, motivating and humanizing the workforce. Brené Brown taught us about what it takes to be a great leader. She said, “The only people who are going to be standing in five years are those who have the right courage.” Have difficult conversations, tend to fears and feelings, appreciate failure and show vulnerability. Viola Davis spoke about what it means to be an everyday hero. Recognize the value and potential of every human being but also fight for the people who are often overshadowed. If you’re not paying attention, you’re part of the problem. It all started in 2015 when the first Workhuman was launched with a powerful idea — bring more humanity to the workplace. That spark started a movement, fueled each year by our annual conference. Tackling challenging topics like #MeToo, workplace equality, barriers to diversity and inclusion, and navigating employee emotions, this is where HR and business leaders come together as a community to educate and inspire one another.